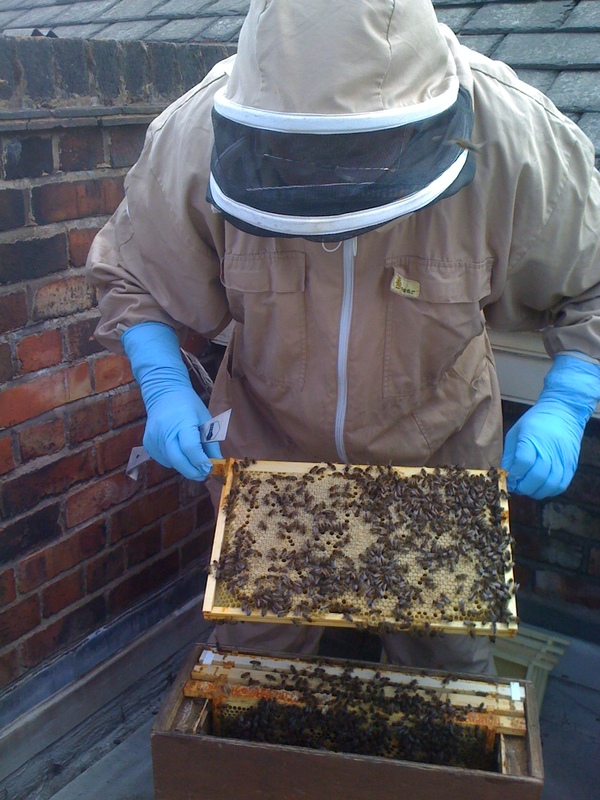 I have almost completed my course on Beekeeping at Blackburne House. I started this course because I love honey and thought it would be great idea to own my own hive. But then my eyes were opened on the fascinating world of bees by the course tutor, Leslie Reith, whose informative and knowledge of their extraordinary lives has just hooked me. I now love bees more than honey! How to improve our world and make it greener and more eco-friendly is in the media every time you turn on a television, radio or open a newspaper. The bees numbers have decreased dramatically and urban beekeeping is being used in the fight for conservation of the bees. 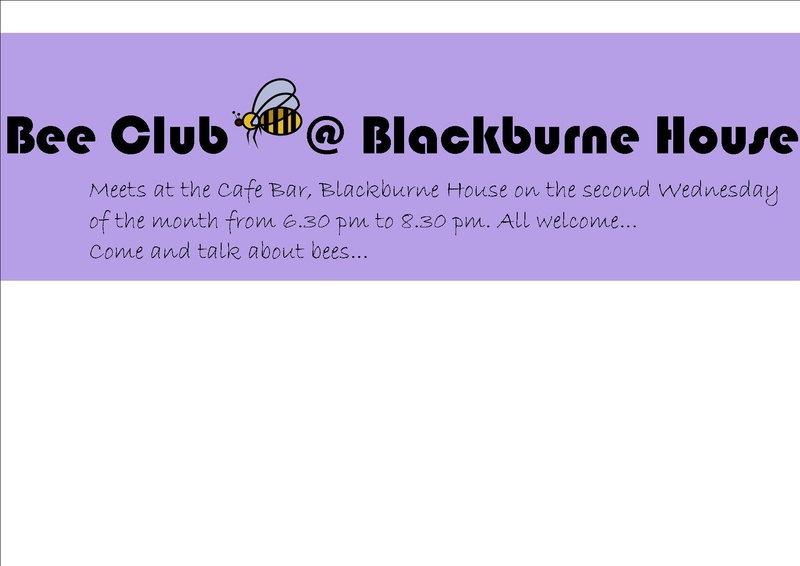 If you would like to know more about becoming a beekeeper, Blackburne House will be starting a new course soon. Contact Blackburne House and Leslie Reith for further information on bh.wtec@blackburnehouse.co.uk Its Liverpool! Happy Days!